When our GIFT BOX is just not enough! 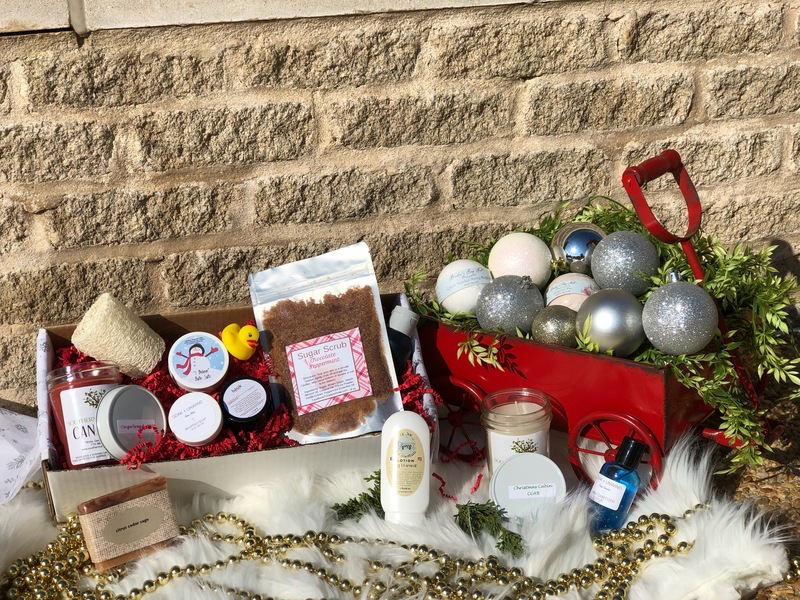 The Ultimate Gift box includes all of the hand-crafted, high quality products you will find in our one-time gift box and includes even more! You can expect an assortment of 13-14 bath bombs, soaps, lotions, scrubs, candles, masks and other necessities essential to your bath time retreat! Box includes a free personalized message from you and will be shipped in an opaque mailer to preserve the surprise. And as always includes FREE SHIPPING!